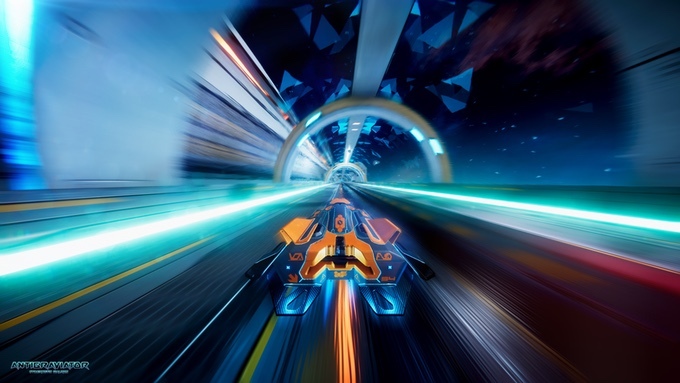 Cybernetic Walrus has kicked off the Kickstarter campaign for its fast paced futuristic racing game Antigraviator. The team is looking to collect € 30.000 to put some extra shine on the already confirmed Steam and Xbox One release and to spice up their marketing efforts. 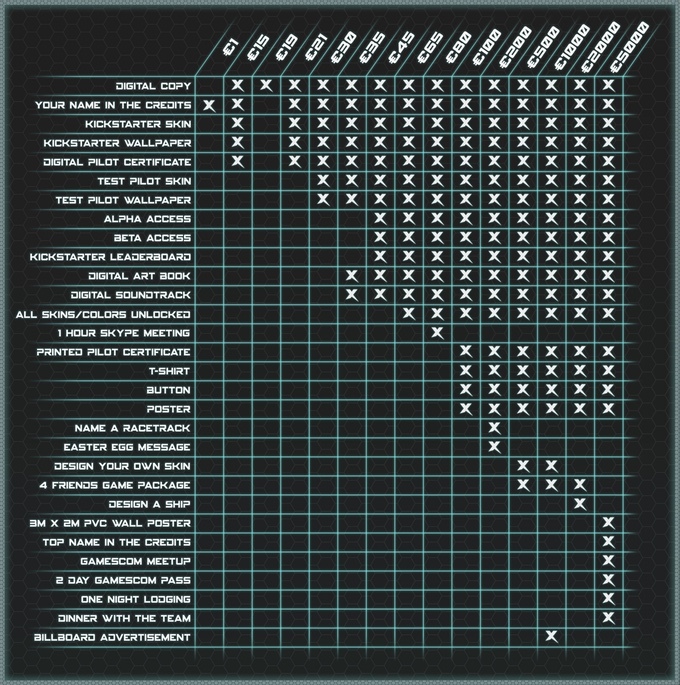 Current stretch goals include a PS4 version (€ 50.000) and extra tracks (€ 60.000). For those not in the loop: Antigraviator is the Steam Greenlit love child of WipeOut, F-Zero and Mario Kart. Taking place on a futuristic race track, players can either outrace their opponents or use a variety of tricks to take them out. These traps range from hover mines popping out of the ground, boulders breaking of rocks, tunnels collapsing to missiles fired from rocket launchers along the track. Take the new alpha demo for a spin to feel the adrenaline rush of smashing an opponent into falling debris or crossing the finish line with a couple of homing missiles hot on your heels. The build contains three tracks, vehicle customization, single player versus AI and split screen multiplayer. Because humiliating someone is much more fun when they’re sitting next to you! On the entry level (€ 19) you get a digital copy of the game for Steam or Xbox One when it releases later this year. Day one fans can even grab it with a nice early bird discount and score a unique vehicle skin and wallpaper in the process. Backing the game a bit more substantially will get you beta access, a digital soundtrack and art book and some physical goods like a printed pilot certificate, t-shirt, button and poster. If you want to go all out it’s even possible to name a race track, get your company advertised on the in-game billboards and meet the team for drinks and dinner at Gamescom in Cologne. Next to financial backing, the young developers are also seizing this opportunity to build an Antigraviator community. 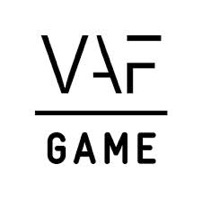 Whenever they hit a certain amount of likes on Facebook, followers on Twitter or subscribers on YouTube, they will give away a free copy of the game. Smart move by smart people! More on the game and campaign can be found on the project page. Time to fire up the jet engines of your credit card and start pledging!